Looking for a good gaming TV? We tested many 4k and 1080p options this year. Only five of them made this list. 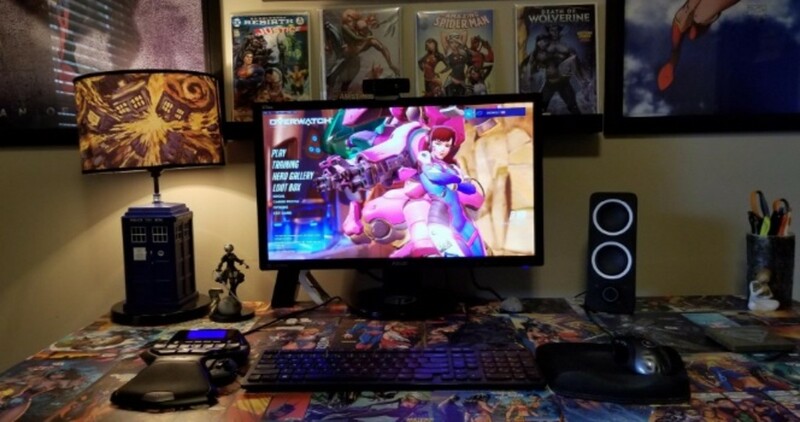 So, you want to use an HDTV as a display for your PC or console games. It's a lot of fun to have a huge screen and play with your friends. Unfortunately when you do, you have a noticeable lag between the input from your mouse or controller and the TV. So, what can you do? It'd be nice if you could go to the store and randomly start testing a bunch of TVs to find out which one works the best. Unfortunately, that's not a possibility. Do you game regularly on an HDTV? Yes, for PC and console gaming. Yes, for console gaming only. No, I prefer a monitor. A good TV for gaming is one with a low input lag. Input lag is the delay in the time that it takes you to hit a button on your mouse, keyboard, or controller, and when it is displayed. Some newer HDTVs often have processing and lag that comes from picture processing which makes Movies and television look better, but ultimately creates a bigger delay. Many TVs have a "game mode" which minimizes these effects. Unfortunately, only a few of these are desirable for competitive gaming where milliseconds matter so much. How Much Lag from Your TV is OK? All TVs have input lag. It's not something you can eliminate entirely. What you want is a TV that eliminates as much of it as possible. For example, a 1 frame delay would be about 16.67ms. Few TVs in 2016 have lag this low. However, there are several options in the 17 to 20ms range that are available. This is still excellent for a TV and shouldn't be a problem. A good gaming monitor generally has lower lag. I try to find one under one frame and typically go with something 10-11ms. There are older TVs that have monitor-like lag; however, in my opinion, you'll most likely want the newer features anyway and the difference isn't really noticeable. 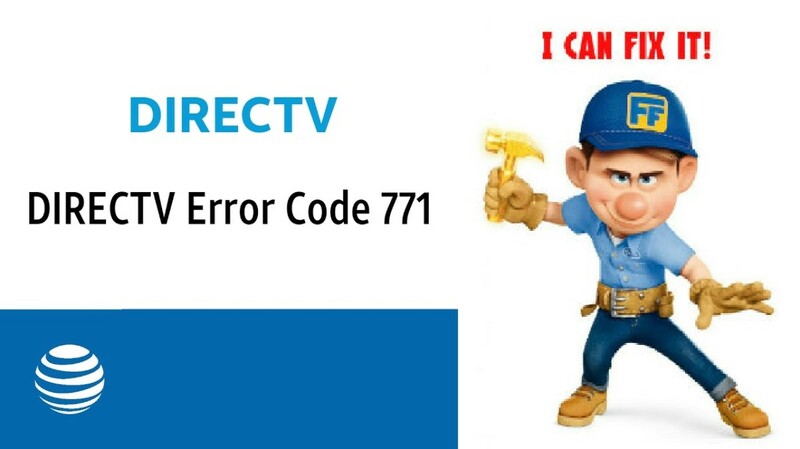 Below this list, you can find recommendations of some older 1080p HDTVs you may be able to still buy new or used. Finding one of these can be a great budget option if you're simply wanting to game in 1080p. Looking for a budget option that looks great and doesn't cost over $1,000? Consider LG's model 60UH6550. It's a 4k Ultra HD Smart TV with a ton of value. 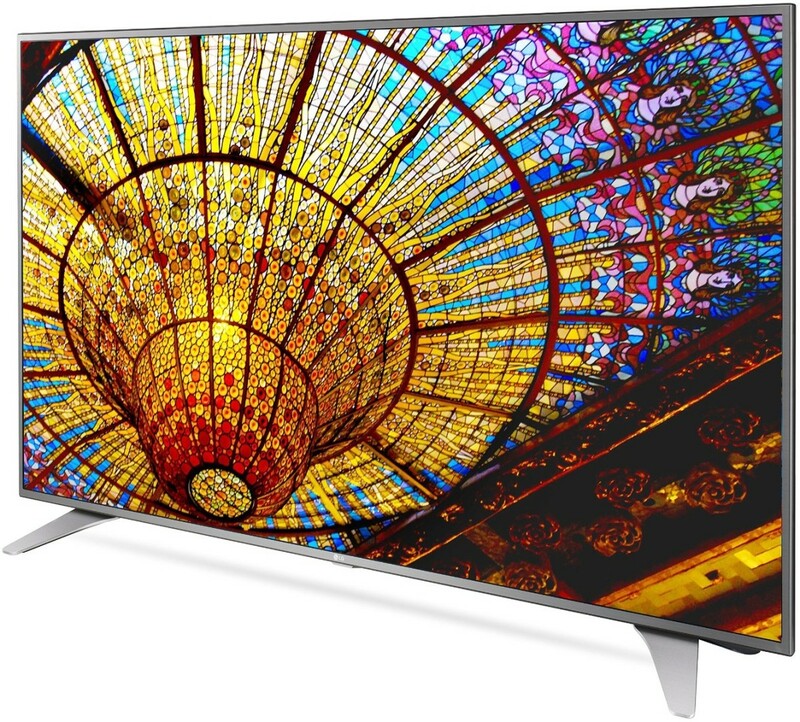 You can't expect to get the same quality in this $1,000 TV that you'll get in one of the Samsung models I'm recommending below. Still, it's fairly close. The picture and sound of the 60UH6550 are actually really good. For motion, it uses 120Hz. This isn't like the 120Hz you'd find on a monitor. Not even close. That being said motion control is decent on this model. It's not as good on other 240Hz models I've tried; however, it's not something I'm constantly looking at either. Overall, this monitor is a good 4k option for gaming. Input lag is around 19ms. It's not perfect, no TV is, but it gets fairly close for what you spend. As I'm going to be recommending this series of Samsung HDTVs going forward let's talk about the difference between these two series. The difference in price here is substantial. 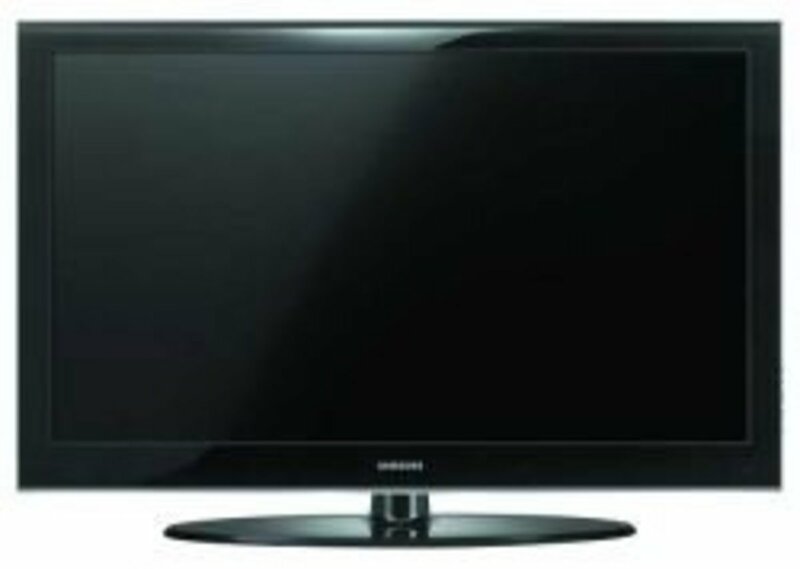 The S9500 55" Samsung HDTV is around $700 more than the 55” Samsung S8500 while the S9500 65" is nearly $1,000 more. The biggest difference between the Samsung S8500 and S9500 is the technology. Local dimming, motion control, and audio are all better on the S9500 series models. 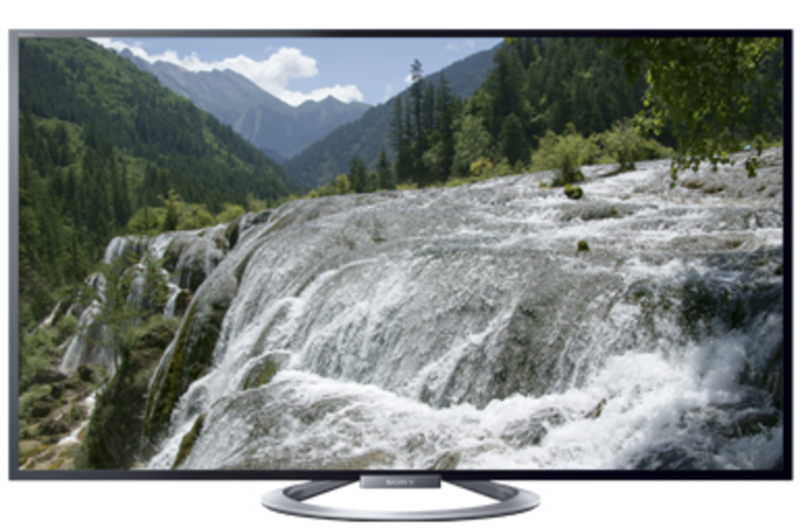 The S8500 lacks the Supreme UHD dimming and Supreme Motion Rate 240 of the S9500 models. Instead, the S8500 models get what Samsung calls the standard motion rate 240. The picture for all of these models is quite remarkable. They use Quantum Dot Color technology which increases the performance of the 10-bit HDR color reproduction. All of these TVs reach beyond 1100 nits brightness and have incredibly deep blacks. Overall, I'd say these TVs produce a very similar picture. 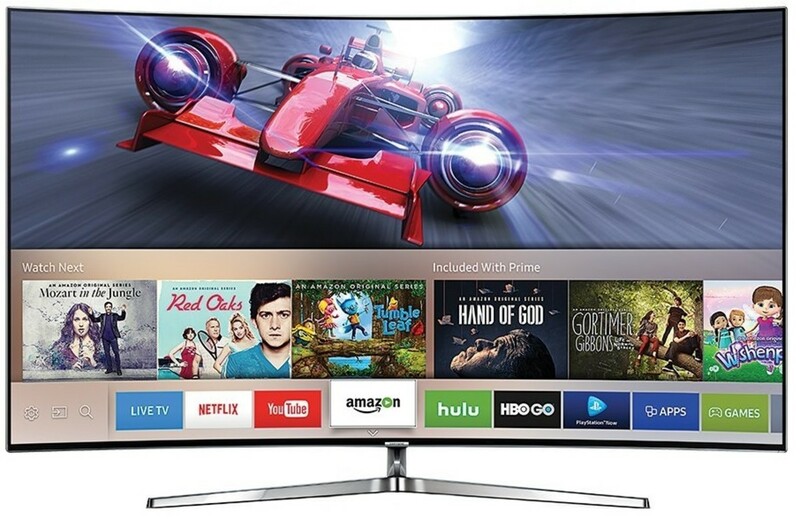 It's hard to call these Samsung TVs budget as they certainly offer a quality and standard above that of most of the competition. They even fit the Ultra HD Premium standard. Perhaps, mid-range is a better suited name. Still, they offer nearly the same quality of picture as the higher-end S6500 series and thus are my recommendation for most looking for a gaming 4k Smart TV. For those who would prefer not to have a curved TV, the KS8000 series from Samsung is another extremely good choice. Whether you're wanting a good gaming TV for your new PS4 Pro or a 4k option for your PC, Samsung UN55kS8500 and UN65KS8500 are some of your better options for what you'll spend. 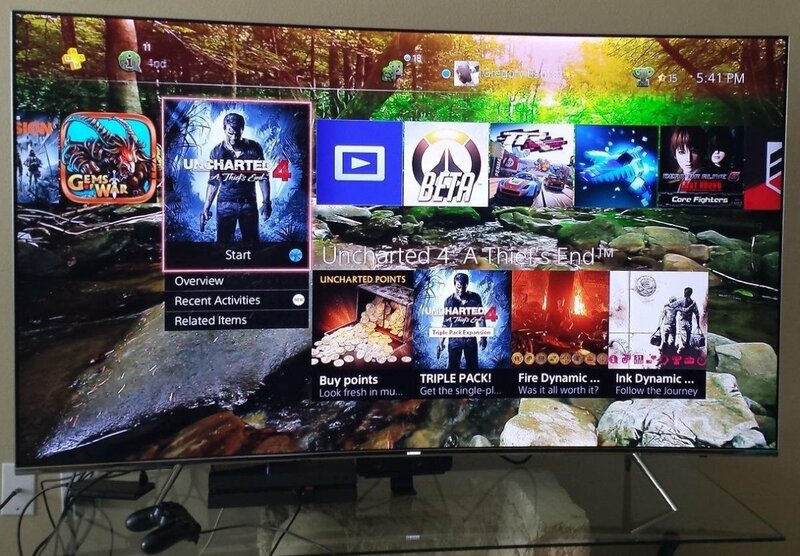 The 65" model boasts a low input lag of 19ms while the 55" model is right around 20ms. Both are perfectly acceptable for twitch-sensitive games. The 240Hz Motion Rate also eliminates most blurring and ghosting in games. As I did most of my comparison of these models above there's not much else to say about these two models. Blacks are amazing, the picture quality is top notch, it has modern features like smart apps and wi-fi, and both TVs are reasonable at around $1,000 for the 55" model and $1,500 for the 65" model. If you're looking for the ultimate gaming experience in an Ultra HD Smart LED TV, you'll find it in the Samsung UN65KS9500 65" and UN55KS9500 55" models. The picture is similar in quality to the model above but the motion control is somewhat better. In addition, the UHD dimming feature is fairly substantial. This gives it a very true-to-life type image quality. Both S9500 models have an input lag at right around 20ms. As I mentioned above, the price on the S9500 series models is substantially higher than the S8500. The 65" model comes in at around $2,500 while the 55" comes in at $1,800. You're paying for the top notch of quality here and that certainly comes at a premium vs a similar TV above. Overall, either of these TVs receive my recommendation here and would be perfect for your console or PC gaming experience. Looking for something inexpensive with the lowest lag available? Try finding one of these models used. If you're willing to spend a little bit more for a mid-range 55" HDTV, then go with something like the Sony KDL-55W802A. For your money you'll get a great 3D smart HDTV that also has a game mode which brings its lag input at right around 1 frame (16.9ms). It works great for split screen Halo 4 as its big, and gives you an advantage in multiplayer mode because of its extremely fast responsiveness. It also has a mirror connection for your smartphone which is really cool for seeing apps, pictures, and videos from your phone on a 55" screen. 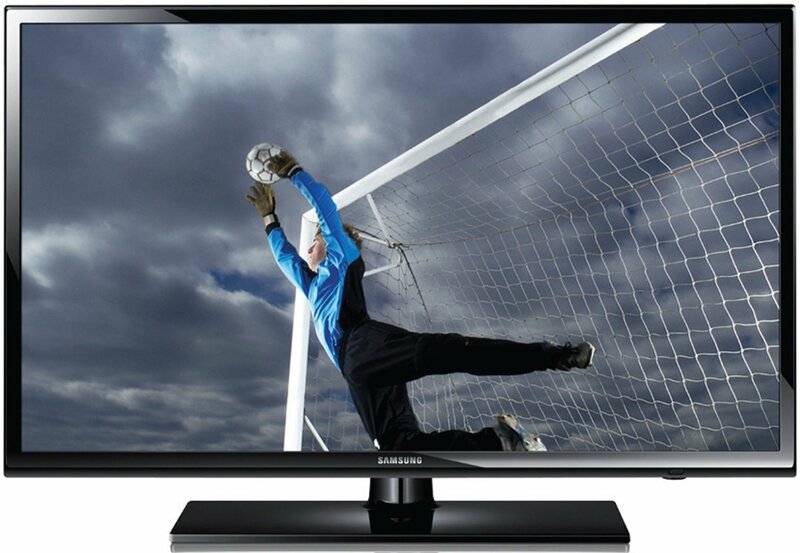 Another solid, but less expensive option is the Samsung UN32EH4003 which sports around a 19ms input lag. I'd consider that very good in terms of an HDTV. It comes with a few cool features like Connect Share Movie and Clear Motion Rate 60, but has the downside of being just a bit larger than your inexpensive 27" monitor. It's 720p which works perfect for most consoles, but may not be as desirable for those looking to PC game on an HDTV. Overall I'd still highly recommend it as an inexpensive option for console gamers. If you've never gamed on a project before, then I highly recommend it. It adds a level of intensity and makes for a great party tool. 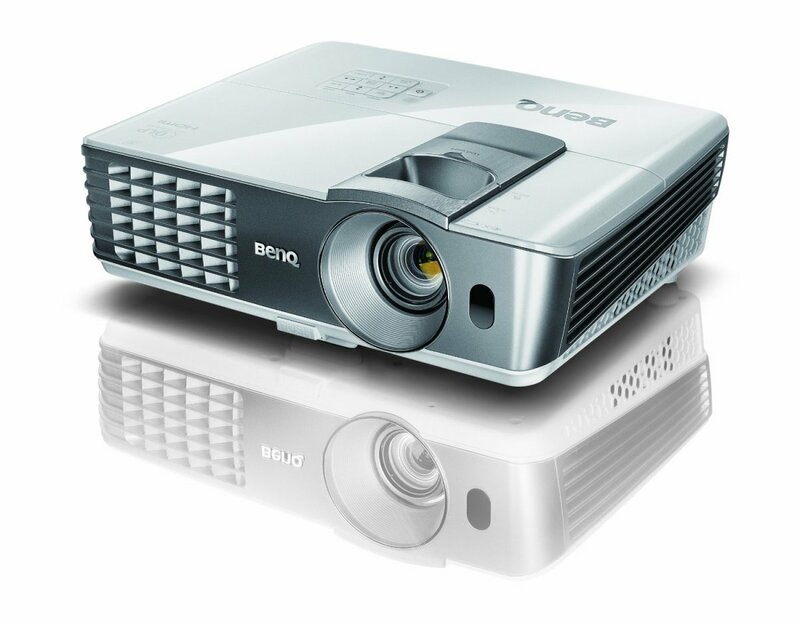 One good low input lag projector you should look into is the BenQ Q1070. With an input lag under 2 frames it's better than most HDTVs and at around $900 it's very reasonable for a 3D 1080p projector. BenQ is known for taking a high level of interest in professional gamers and routinely plays a big part in MLG series play. 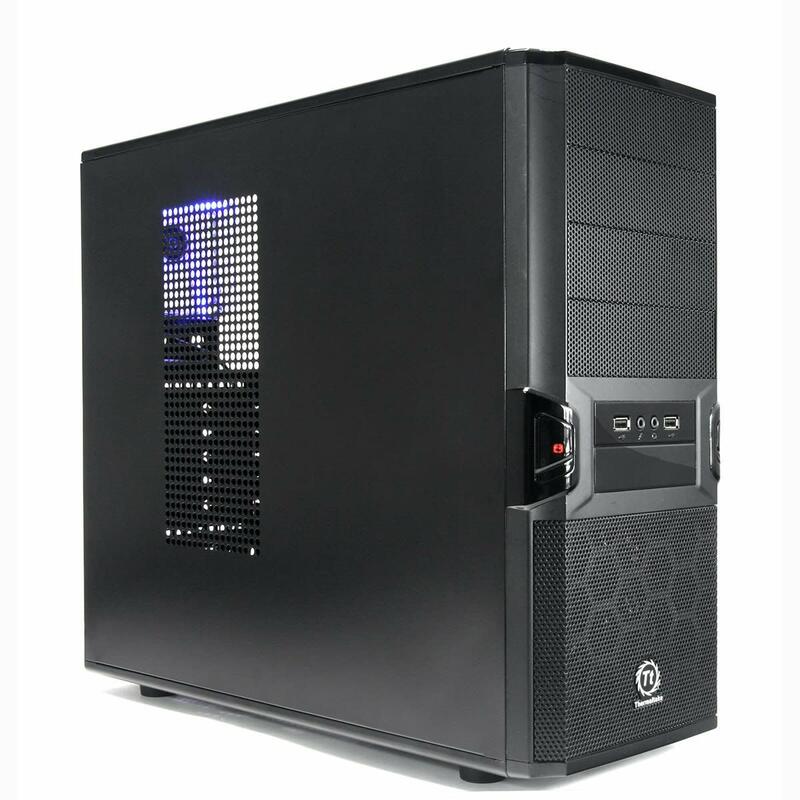 As such, most of their products are designed with gamers in mind, and this appears to be the case for the Q1070. If you're been wanting a projector, then this is not only one of the least expensive one available, it's also the best. 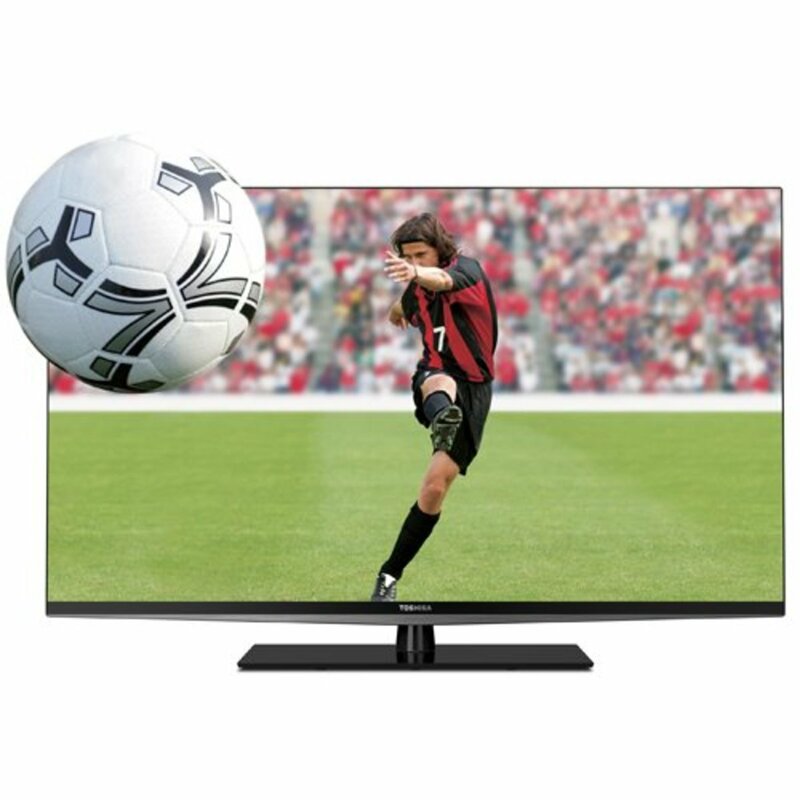 This Toshiba model came out mid-2012 but is still a fantastic option when it comes to finding a good low input lag 55" HDTV under $1,000. With a 24ms input lag in game mode and nice features like passive 3D it seems like a steal at this price range. I'd call the sound pretty good, but not perfect, so adding a sound bar or speaker system with it, would be ideal. Looking for a good chair that's budget-friendly and ergonomic? Here are 5 good and cheap options for your office in 2018. Low input lag should be your first criterion when looking for the best gaming monitor for your console or PC gaming style. Here's a look at 10 top-rated gaming monitors with low input lag. Gaming on an HDTV is fun and with a little research, you can have your fun without lag or input delay weighing you down. 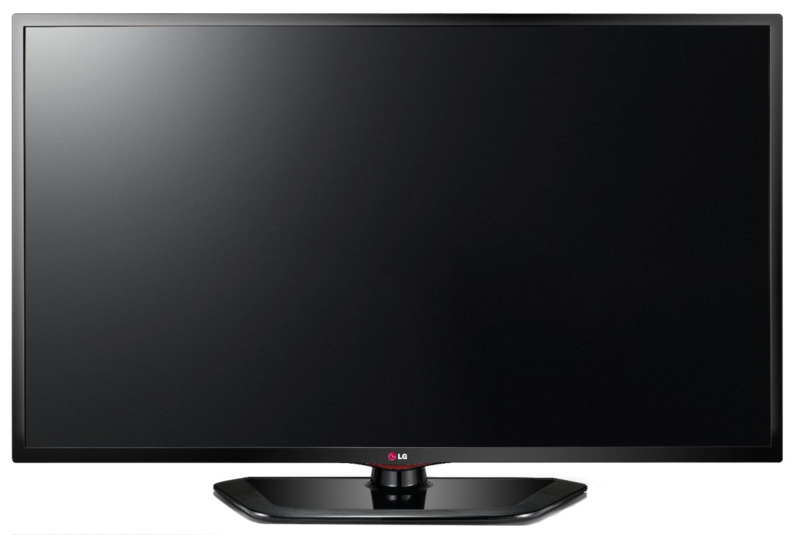 Have another HDTV you'd recommend to PC or console gamers? Let us know in the active discussion area below this post. Have another HDTV you'd recommend to PC or console gamers? Let us know in the active discussion area below this post.